Many colorful and useful items. Published inSeason of Fun! 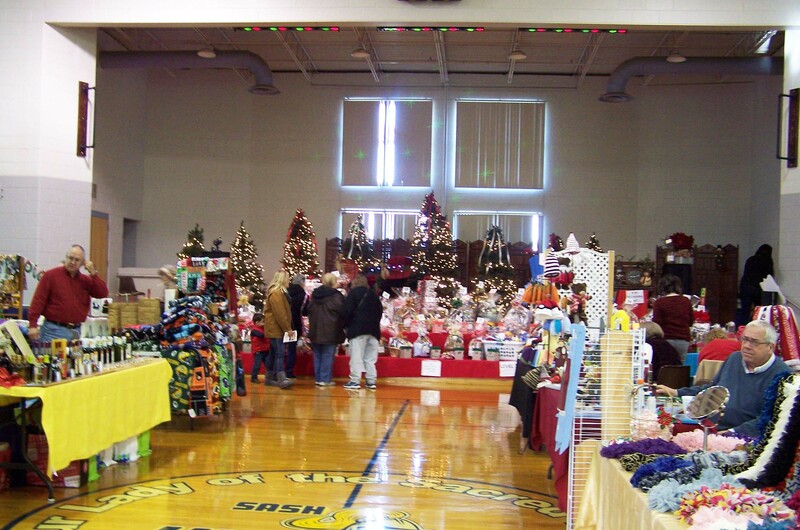 We Go to a Christmas Bazaar!